Integrating Print and Digital in Individually Relevant Customer Communications, within a Marketing Automation Framework is a Key Theme for XMPie® at Drupa 2016. 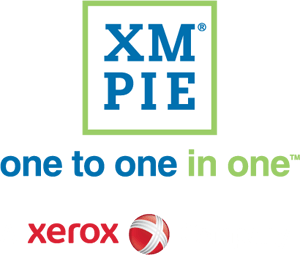 XMPie, a Xerox Company, will demonstrate a broad range of applications — from packaging through direct mail, promotional and informational — all uniquely powered by XMPie software technology. 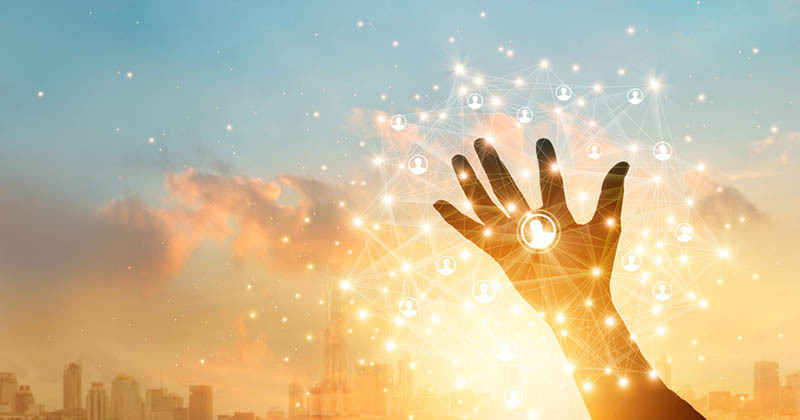 All demonstrated applications will showcase the power of individually relevant and creatively compelling multichannel customer communications that are integrated with a Marketing Automation workflow from planning to deployment. 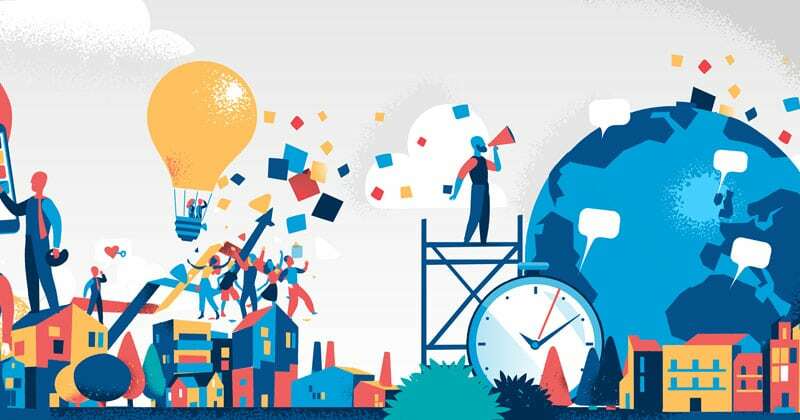 In addition, XMPie will be revealing ‘Campaigns-on-Demand,’ which is expanding the horizon of the well-established Web-to-print metaphor, reaching out to multichannel communications. 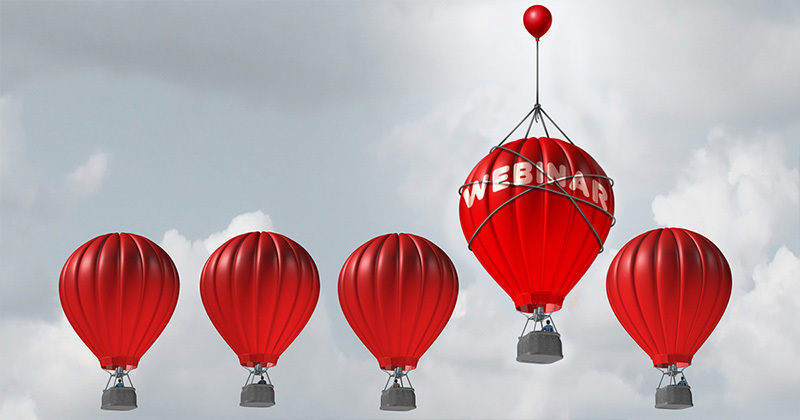 With ‘Campaigns-on-Demand,’ one can publish in the Web store a campaign, with its workflow and multiple touch points, and this becomes an item that a visitor to the store’s website can select, customize, order, execute and track, directly from the Web store interface. XMPie software solutions will be shown primarily in the Xerox booth. In the XMPie section of the Xerox booth, visitors will be able to explore all aspects of XMPie software. In the Applications themed sections of the Xerox booth, visitors will see solutions that were developed using XMPie software, ranging from photo, through transactional, and up to promotional, direct mail and packaging. Additionally, XMPie software will be shown in the HP and Optimus booths. In the HP booth, visitors will see XMPie-based solutions for Labels and Packaging and Commercial Printing. In the Optimus booth, visitors will see a full scale, bi-directional, integration of Optimus MIS with the XMPie Web-to-print software. From an industry perspective, the key applications demonstrated with XMPie solutions are labels and packaging on the one hand, and the more traditional print applications of direct mail, catalogs, informational and promotional on the other. In labels and packaging, the ‘One-to-One in One’ theme is demonstrated through the brand-to-consumer value proposition.  Using the XMPie software, not only can a label or a package be individually relevant, creatively engaging and eye-catching, but, importantly, it can become the starting point of a dialogue — typically mobile-based — between the brand and the consumer who just chose or received the packaged goods. 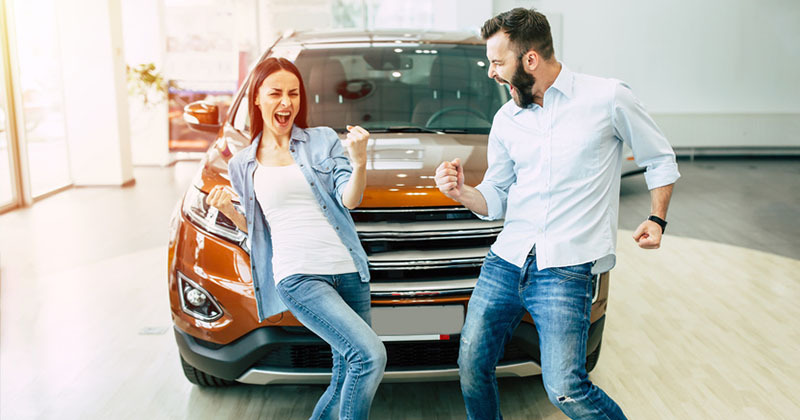 This is a fresh new concept that is catching on fast, and it adds tremendous potential value to the package, and, as a result, to the professional who implements the brand-to-consumer capability. 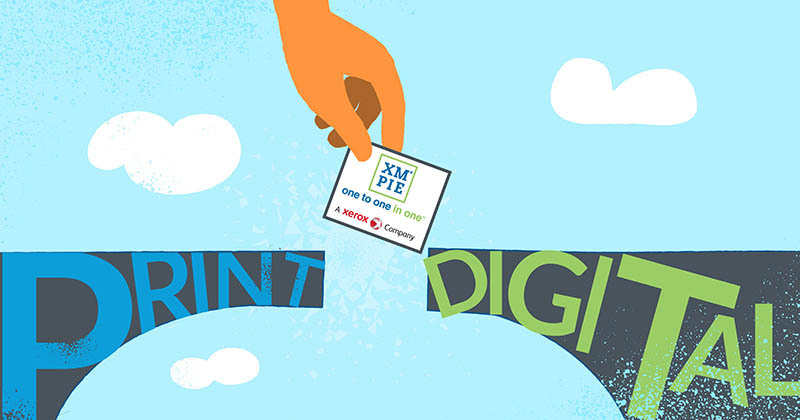 The XMPie core technologies in print, Web-to-print, and the new Open XM technology for digital media, all integrated with XMPie’s Circle for Marketing Automation, make offering such solutions a practical reality, and this can be seen in action in both Xerox and HP booths. In direct mail, catalogs, informational and promotional communications, XMPie will demonstrate creatively engaging print touch-points, including some that are created through collaboration with Highcon and withScodix, and, as a result, deliver unique visual and tactile effects that are exceptionally engaging. For all of these though, in the spirit of ‘One-to-One in One,’ the demonstrated applications will include digital media dialogues, multi-touch communications, and examples of individualized customer journeys where these print pieces are just some of the touch points. 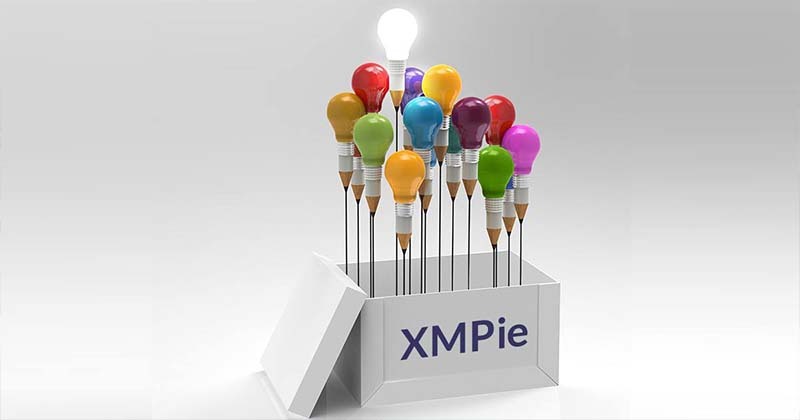 On top of the various applications and technology capabilities, XMPie will also show a demo tool that it created in order to help educate customers and brands about how XMPie-enabled individually relevant multichannel communications and marketing automation play in tandem to engage customers at the various stages of the customer lifecycle. This demo tool is integrated with the full XMPie technology suite, allowing one to experience the technology from a set of structured and guided blueprint demo scenarios. 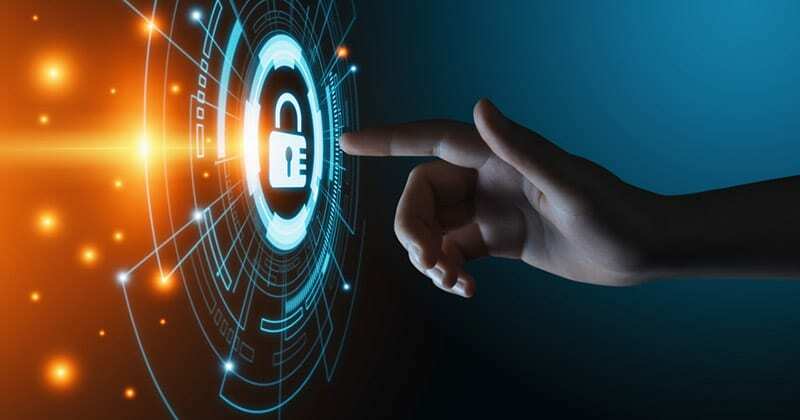 XMPie Customers will be able to use this demo system in order to successfully engage their customers in higher-value services and the full scope of multichannel and marketing automation solutions.